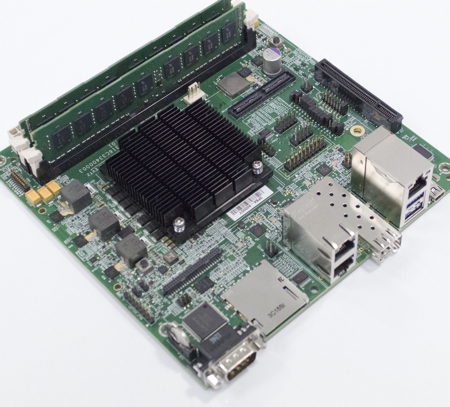 The Mustang is a development system built around the X-Gene server SoC from Applied Micro. Please follow the generic instructions found at Installing openSUSE ARM for AArch64 EFI based systems. The only manual Mustang-specific step to be done here is to change the serial console from ttyAMA0 to ttyS0 in all occurences. Please upgrade your firmware to the uEFI based one and follow the steps above. This page was last modified on 13 November 2016, at 22:06.